There are many different types of air conditioning systems from central air conditioning systems that cool the entire home to window or portable air conditioner systems that cool just one room or space. There are even systems that can cool several rooms at once (multi-zone) that are not considered central air conditioning systems. Regardless of the size of the space you are trying to cool in your home, an air conditioning system is an investment for most homeowners, so you want to carefully evaluate air conditioning systems and get the best bang for your buck. No one manufacturer produces all types of air conditioning systems. Additionally, not all air conditioning brands are alike. 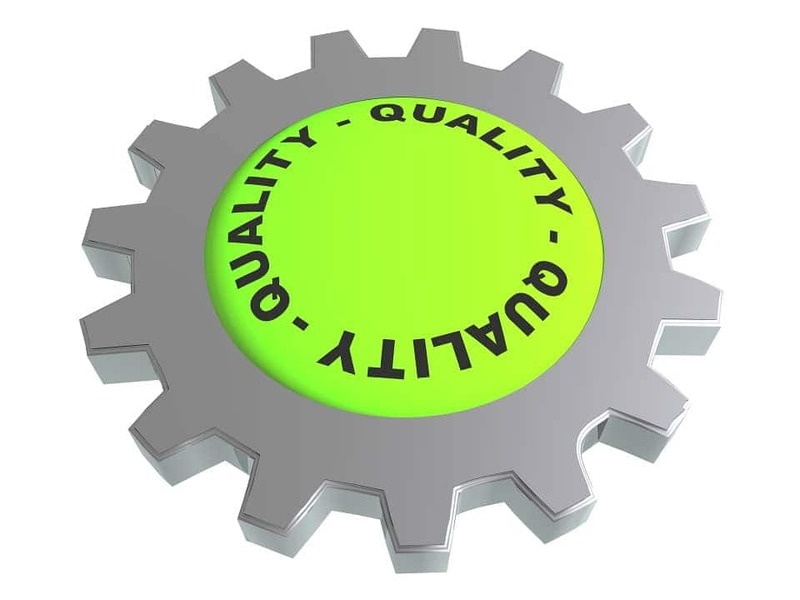 When trying to evaluate an air conditioning system to cool a single garage or bonus room, or a few rooms in your home or condo, you want to look at the energy efficiency, quality of manufacturing, reliability, ease of use and maintenance, warranty and the price. 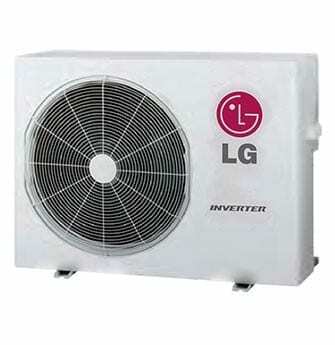 The LG brand is one of the better-known manufacturers of smaller air conditioner units. When looking at smaller air conditioning units, your are more likely to be looking at EER values of energy efficiency rather than SEER values, so it is important to understand the difference between the two. SEER stands for Seasonal Energy Efficiency Rating and is a measure of the cooling power of the air conditioner over a typical cooling season. It is an average of the highs and lows in a typical home’s cooling energy usage. THE SEER rating is commonly used when looking at a large, central air conditioning unit. A SEER value can range between 8 to 30, but very few AC systems have a SEER rating above 23. EER stands for Energy Efficiency Rating and is an older method of calculating energy efficiency in an air conditioner. However it is more of a constant, accurate measure because it is a measure of the cooling energy usage at a specific peak cooling time. Seasonal temperature changes are not factored into the calculation of an AC unit’s EER rating. The EER rating is more commonly used when looking at smaller window, through-the-wall, mini-split or portable air conditioning units. An EER rating can range between 6 to 16. 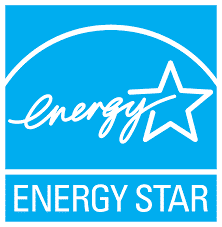 It is important to note that both the SEER and the EER can be Energy Star qualified, however the US Government only mandates that the SEER be displayed on air conditioners. Southwest region: SEER rating of not less than 14 and an EER of not less than 11. Unlike many of the major brands, LG does not manufacture central air conditioning systems. Instead they concentrate on manufacturing small window and through-the-wall air conditioning units, portable air conditioning units and ductless air conditioning units used to cool from one to 8 spaces. 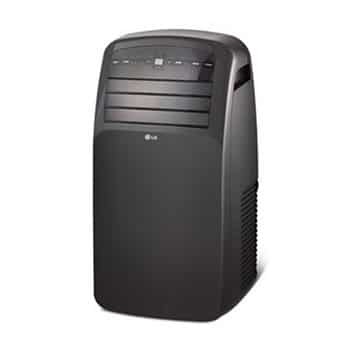 Overall LG’s air conditioning units are considered to be reasonably priced, efficient, and reliable. LG has developed several proprietary technologies. The company's variable refrigerant flow (VRF) technology reduces energy-efficiency losses and produces energy savings. LG’s Gold Fin is an anti-corrosive epoxy treatment that prevents corrosion on the coil of the outdoor heat exchanger in order to maintain excellent heat transfer properties in the coil for an extended period of time. The dual inverter compressor in many LG units constantly adjusts the compressor’s speed to maintain the desired temperature. It has a wider rotational frequency so it cools faster, air is expelled farther, and the unit runs quieter and saves more energy than conventional compressors. This connected technology lets you control your LG air conditioner from anywhere so you can start or stop cooling, change the mode or set the temperature from your phone, office computer or wherever you may be. It also works with the Google Assistant and Amazon Alexa so you can change your air conditioner settings with simple voice commands when you’re at home. No brand is perfect. Let’s have a look now at some of the negatives about LG’s AC products. LG offers a 1-year limited warranty on parts and labor for its older ducted portable, window and wall air conditioner units. LG offers a 5-year limited warranty on parts for Multi F/ Multi Max Multi Zone indoor and outdoor Units and specified models1. On such units and additional 2-year compressor part warranty is also offered. Warranties are limited to replacement or repair of parts. LG will not replace the entire unit if faulty. Consumer Reviews Of LG Were Unfavorable. ConsumerAffairs.com gave LG Air conditioners a 1 ½ star rating out of 5 based on 97 consumer reviews. They noted that LG air conditioner models manufactured since 2012 have not lasted as long as older model LG air conditioners. Some consumers reported that after 2 to 4 years, the units quit working due to problems with the control panel circuit board or the compressor. As with many manufacturers, certain models may not perform as well as other models. Generally, when consumers post reviews, it is not unusual to find that more negative than positive reviews are posted since many people do not take the time to post a comment about a product they are satisfied with. In light of this, It is worth noting that in 2017, Consumer Reports listed the LG brand in the top 3 for window air conditioners. Additionally, two other review sites, consumersearch.com and yourbestdigs.com afforded LG the top brand for portable air conditioners. Some of the most popular LG models of air conditioners are here, including some award winners. Let’s look first at some of the comments that reviewers have made about these units. This 12,000 BTU portable unit works well for the average room. It’s not powerful enough for bigger rooms but it outdoes many competitors at around 250 square feet. It’s relatively quiet although light sleepers might not like it. The remote and timer are pretty standard in the industry but the self-cleaning mode, which helps keep mildew away, is a great addition. This window unit is suited for smaller places since it only produces 6000 BTU. But for a small room, it’s great at cooling you off. It’s not loud, but not exceptionally quiet either. It has a remote control, digital controls and a light that indicates when to clean the filter. As a window unit, it’s important also to note the weight. This unit weights in at 50 pounds. 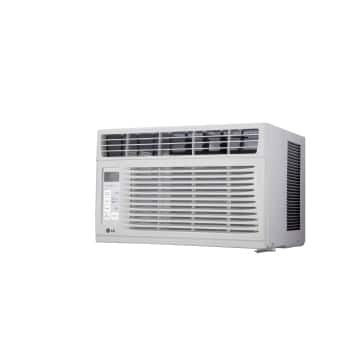 The LW1016ER is a 10,000 BTU 115v Window Air Conditioner capable of cooling 450 sq. ft. It features 3 cooling and fan speeds with an auto-cool setting. It also has a thermistor, 4-Way air deflection, 24-hour on/off Timer, remote control operation and top discharge. The washable filter slides out. It is Energy Star-qualified with an EER rating of 12.1. The LT1236CER is a 12,000BTU 230v Through-the-Wall Air Conditioner. 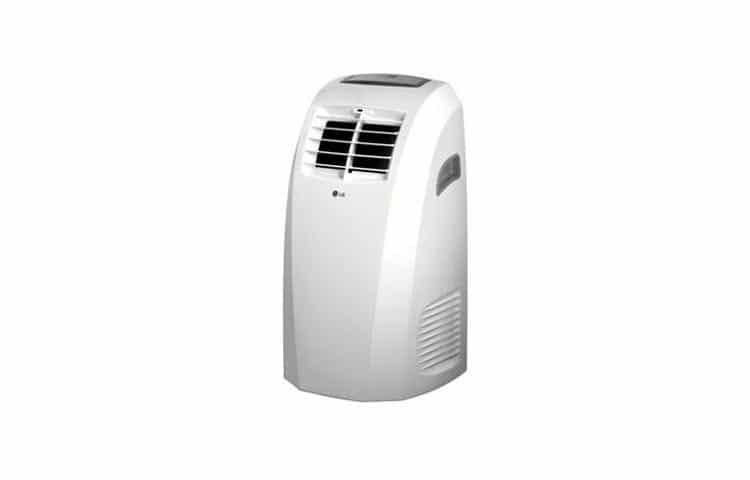 It features three cooling and fan speeds, thermistor and 4-Way Air Deflection, It has a 24 hour on/off timer, remote control operation, a rotary compressor and top discharge. It is Energy Star-qualified and has an EER rating of 10.6. It has the ability to cool between 530 and 1,000 sq. 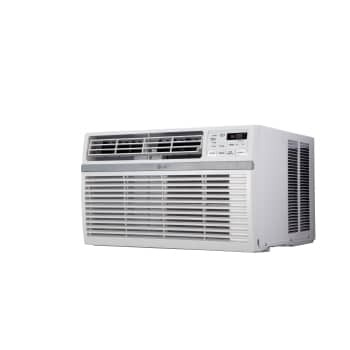 ft.
PORTABLE AC: LG manufactures 24 models of portable air conditioning units ranging from 7,000 BTU to 14,000 BTU, _They can cool spaces ranging from 200 sq.ft. to 500 sq.ft. EER ratings range from 8.5 to 10.1. Most units feature LED display panels, thermostat control, remote control, 24 HR On/Off programmable timers, 2 fan speeds, rotary compressor and Front Air Discharge. 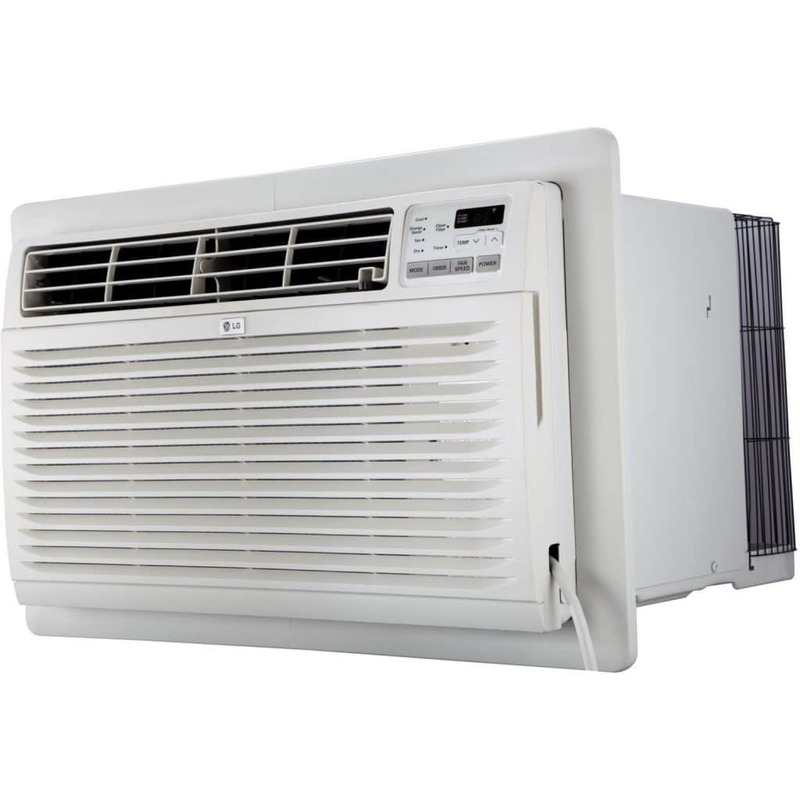 LG manufactures 60 models of window air conditioner units ranging from 6,000 BTU to 24,500 BTU. That allows for cooling spaces ranging from 260 sq.ft. to 1560 sq.ft. EER ratings range from 9.4 to 11.5. Most models feature 2-way or 4-way air deflection, multiple fan speeds, adjustable thermostats or thermistors, 12-24-hour on/off Timers, rotary compressors and top discharge. Most utilize R410A refrigerant. LG manufactures 41 models of wall-mounted single-zone air conditioning systems ranging from 8,000 BTU to 36,500 BTU. The EER ratings range from 9.6 to 12.1. Most models feature 2-Way or 4-Way air deflection, adjustable thermostats or thermistors, 12-24-hour on/off Timers, rotary compressors and top discharge. Most utilize R410A refrigerant. LG Art Cool™ Premier wall-mounted cooling systems are duct-free split single-zone systems designed to cool any room. They are available in models ranging from 9,000 BTUs to 24,000 BTUs. These units feature a 24-hour on/off timer and low ambient temperature operation down to 14”F. They have a self-cleaning indoor coil, an ultra quiet fan and motor and outdoor compressor. Three temperature and fan speeds set automatically. 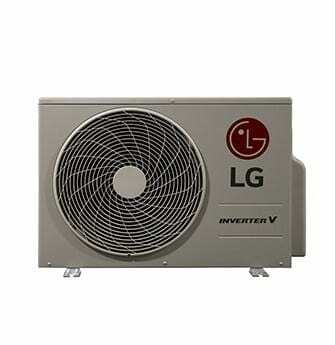 Units can be upgraded with LG trademark Art Cool Mirror Inverter Technology, which uses a variable speed compressor that automatically reverts to low speed when the selected temperature is reached. This helps provide energy savings and consistent comfort levels. Such technology allows efficiency ratings of up to 20.5 SEER. Units are available in mirrored finishes or are customizable with the LG Art Cool™ frame which allows the user to display their favorite photo or picture in a customizable frame. LG manufactures multi-zone systems ranging from 18,000 BTU/h to 60,000 BTU/h. The Multi F Series are outdoor air conditioning units with heat pumps that can support from two to four indoor AC units with little to no ductwork required. They can range from 18,000 to 36,000 BTU. Multi F Series units include inverter variable-speed compressors on the outdoor units. They also have self-diagnosis capability, auto operation and restart, and LGRED heat technology to operate even in extreme cold. The Multi F Max Series are outdoor air conditioning units with heat pumps that can support 8 indoor AC units and range from 48,000 to 60,000 BTU. The Multi F Max Series offers the same feature as the Multi F Series. Getting the best price on your air conditioning system starts with doing some research on efficiency, reliability, and features offered for the major brands you are interested in. If you have some information under your belt, it will make it easier to talk to HVAC contractors about what you are looking for in an air conditioning system. Here are a few other ways to get the best prices. Many people don’t really know how to determine what size air conditioning system they need for their home. You don’t want to get a system that is too big for your needs because it will cool the home faster than it can remove the humidity. This results in a cold, damp air quality that would be uncomfortable. The calculations can be complex so working with a reputable HVAC contractor is key to getting the proper size system for your home. While there’s a little more leeway with portable or window units when dealing with a single room, you should still have a professional consultation if you’re going for a multi-zone system. Many people might think that the best time to buy an air conditioner would be in the winter. If you’re dealing with portable, window or through-the-wall units, you might want to start looking toward the end of summer, though, when retailers are staging for the next season. For more complex systems that require professional installation, fall and winter are the ideal times. 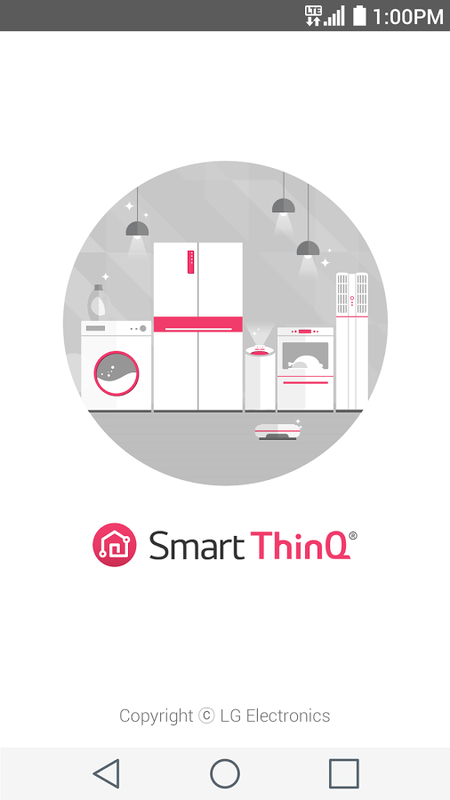 The government offers tax credits to homeowners to encourage them to purchase energy-efficient appliances because that helps reduce the consumption of energy on a national basis. This generally applies to central air or heating systems. But some ductless systems may qualify. Consumers can check to see what rebates are offered for a particular LG system at http://www.lg-dfs.com/rebates. LG Corporation (Lucky Goldstar) is a global corporation based in South Korea. They are a leading producer of electronics, telecom products, chemicals, solar energy, life sciences etc. They have operations in over 80 countries and have several subsidiaries including Zenith, Ericsson, LG Display, LG Electronics, LG Chem, and LG Innotek. LG Electronics Inc., (LGE) is the company’s largest subsidiary with revenues of $48 billion. They are a global force and technology leader in consumer electronics, mobile communications, home appliances and air solutions. Roughly 22% of their revenue comes from North America with home entertainment and mobile communications making up 34% of their business. Home appliances make up 9.9%, air conditioning makes up 4.47% and the remainder comes from business solutions. LG was founded in 1958 as Goldstar. 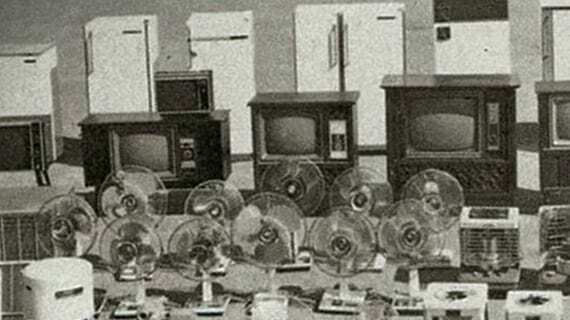 Its goal was to help rebuild the nation with consumer electronics and home appliances after the Korean War. It merged with two sister corporations, Lucky Chemical and LG Cable, and become Lucky Goldstar. In 1995, the company changed its name to LG Electronics. An air conditioner’s performance depends not only on the quality of its installation and how well it is maintained but also on the equipment itself. LG’s brands are known among HVAC professionals as one of the larger names in small home cooling, heating and energy-efficient systems. With over 35 years of operating history in the US, LG has a significant presence in the small unit HVAC market. While some of LG’s brands have received some poor ratings and reviews, it is difficult to know whether that is due to the actual equipment itself or installation quality. Generally, most component failures can be traced back to improper installation. Overall, an LG unit can be expected to deliver reliable and efficient performance at a reasonable price.